Wanderlust Scarves by Sherry of Save. Spend. Splurge. | Save. Spend. Splurge. 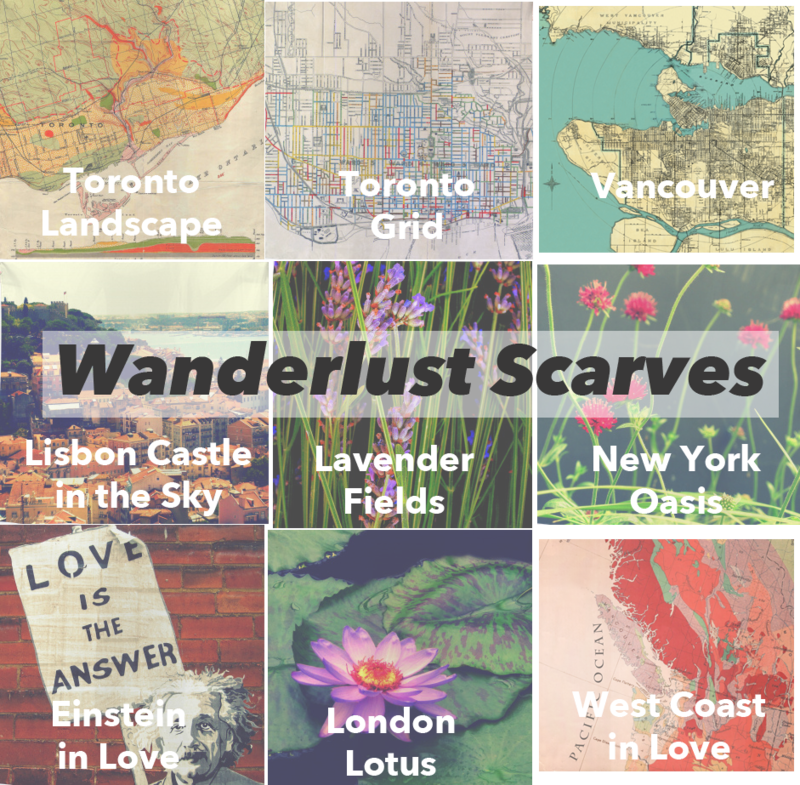 Home › Wanderlust Scarves by Sherry of Save. Spend. Splurge. Wanderlust Scarves by Sherry of Save. Spend. Splurge. Hello! Thanks for coming by. Taking inspiration from my travels around the world, I have decided to create these scarves to pay tribute to my passion for travel as well as photography (the photographs are all mine!). You can buy any (or all?) of the Wanderlust scarves here for $55 USD each. Here are all the scarves that are currently available for sale and production, you can read about each one below. You can buy any (or all?) of the Wanderlust scarves here. MANUFACTURING: WHERE ARE THEY MADE? All the scarves are both designed and made right here in Montréal, Québec (Canada), silkscreened on 36″ x 36″ silk habotai which is soft, and has a light sheen to it. I will not silkscreen on any material but silk habotai as it is the softest of all the silks (I have tried plenty, trust me), and unless you want to me to use vegan silk (polyester) which will feel silkier than real silk (the irony..) and have a much more vibrant colour base than natural silk for the same price. Please note that the darker the scarf, the stiffer the silk will feel at first. If you wear it a few times, it will soften up even though it feels stiff at first. It just takes a little time. A completely white silk habotai scarf would be extremely soft, but something with a printed image that is quite dark and/or heavy, will take away from the softness and silky feel. Therefore, I have put a Softness Factor on every scarf below out of 5. The scale is that the White Silk Habotai is a 5 and a Ebony Black Silk Habotai scarf is a 0. 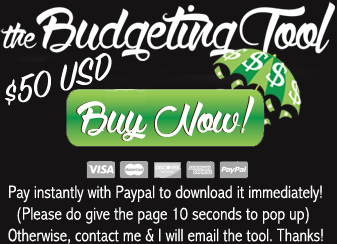 All prices include free worldwide shipping, so buy without worrying about that! WANT A CUSTOM SCARF OF YOUR CITY? If you want a custom scarf made of your city, or country, let me know via email. I’m happy to try and accommodate any special request.